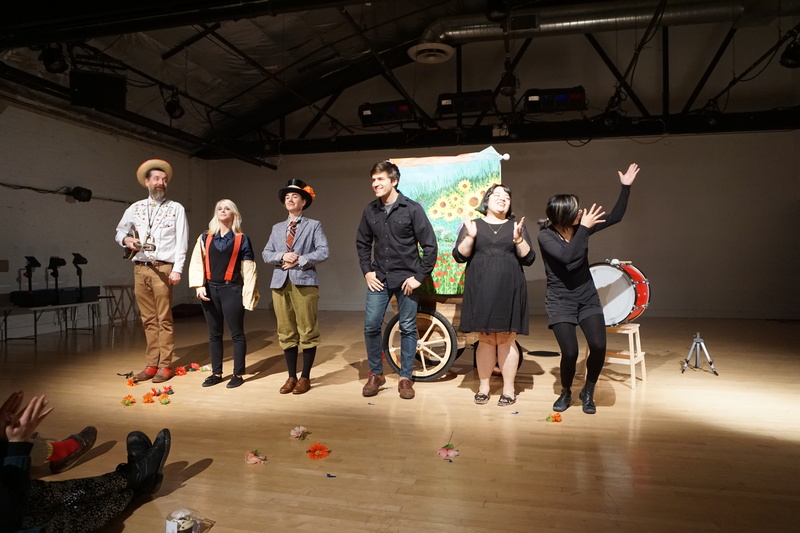 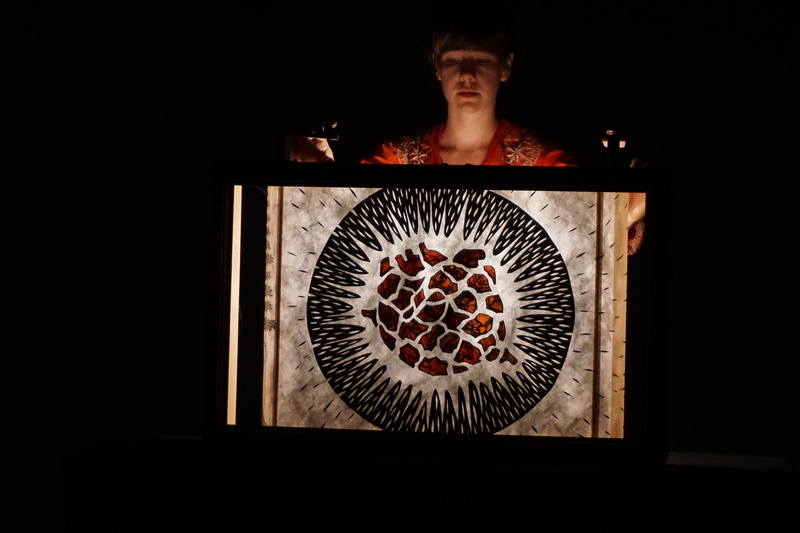 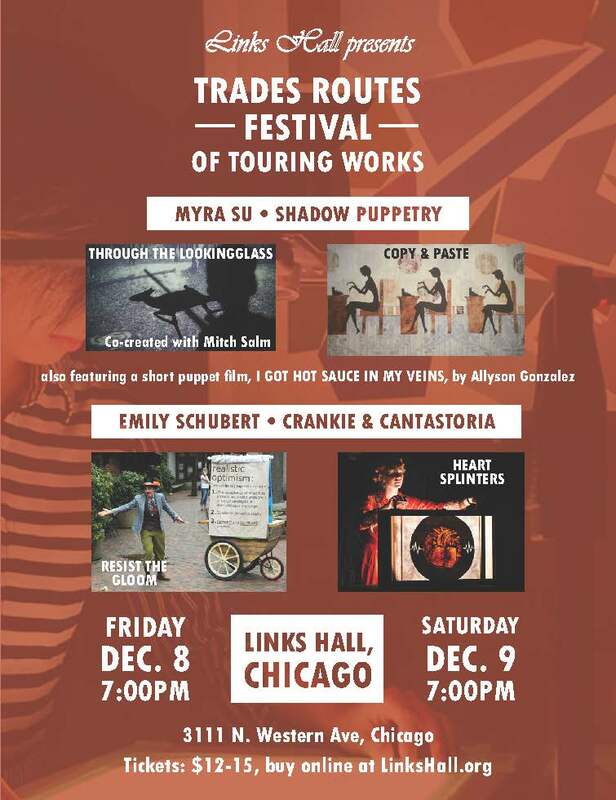 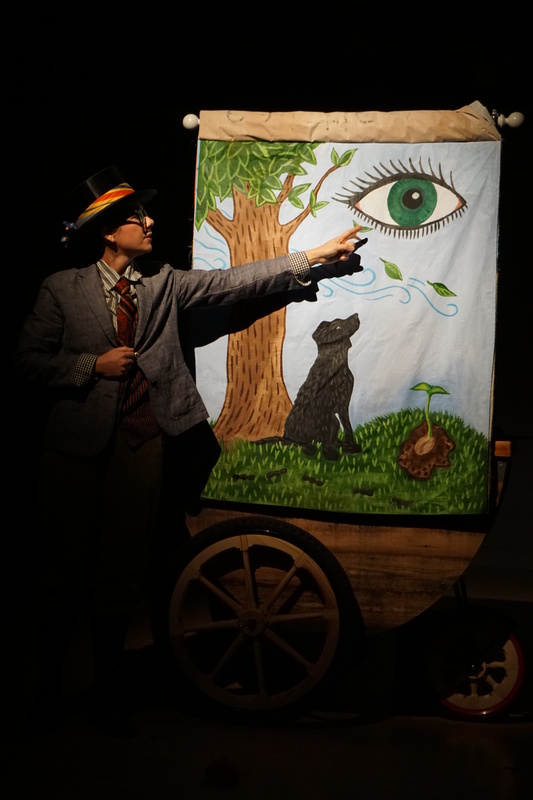 The wonderfully talented Emily Schubert and I met at the National Puppetry Slam last year, and we’re delighted to be part of Links Hall’s upcoming Midwest Nexus Touring Exchange program: Trade Routes! 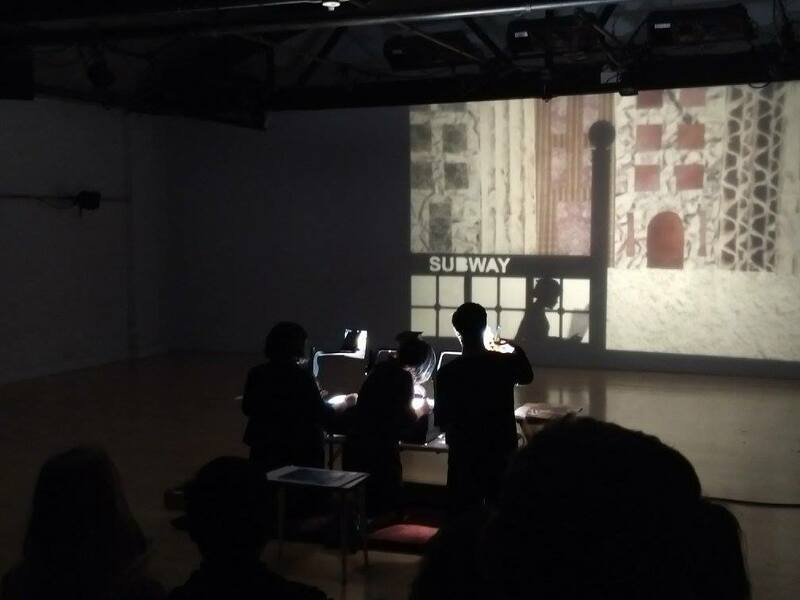 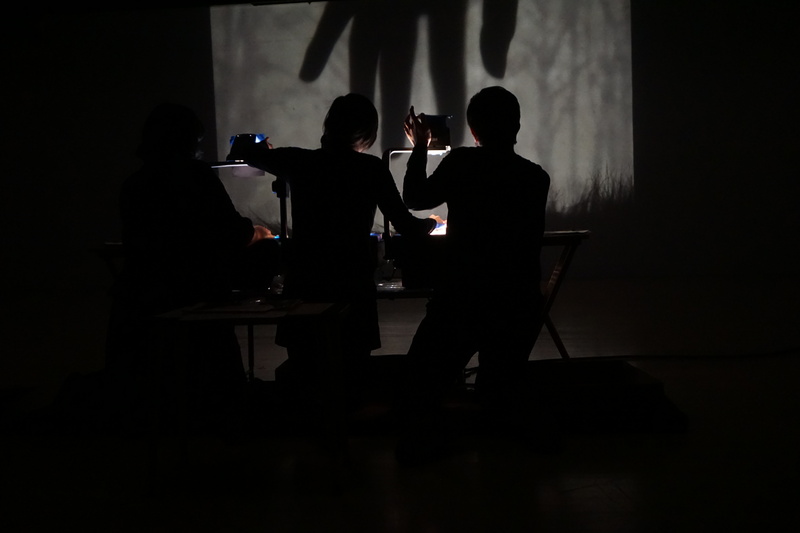 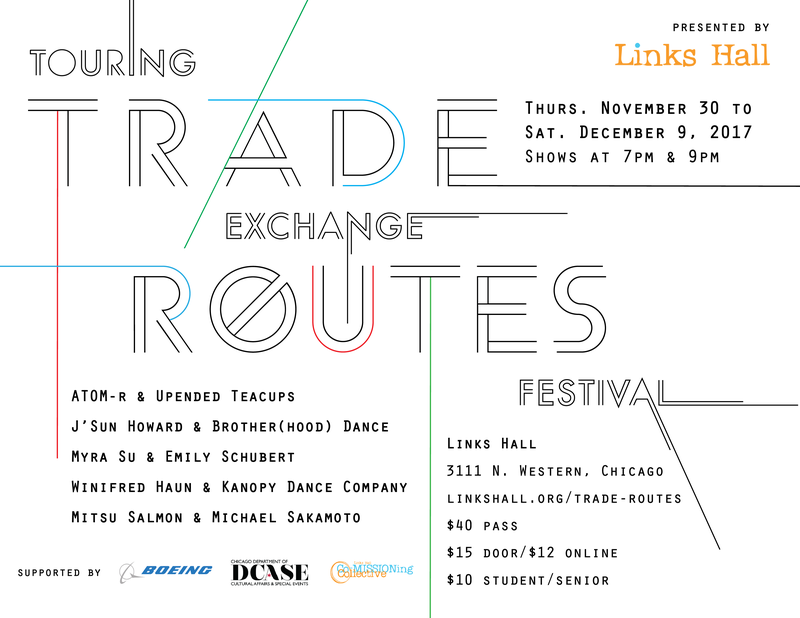 Five Chicago-based artists/companies have been selected to participate in TRADE ROUTES, a festival of artistic exchange. 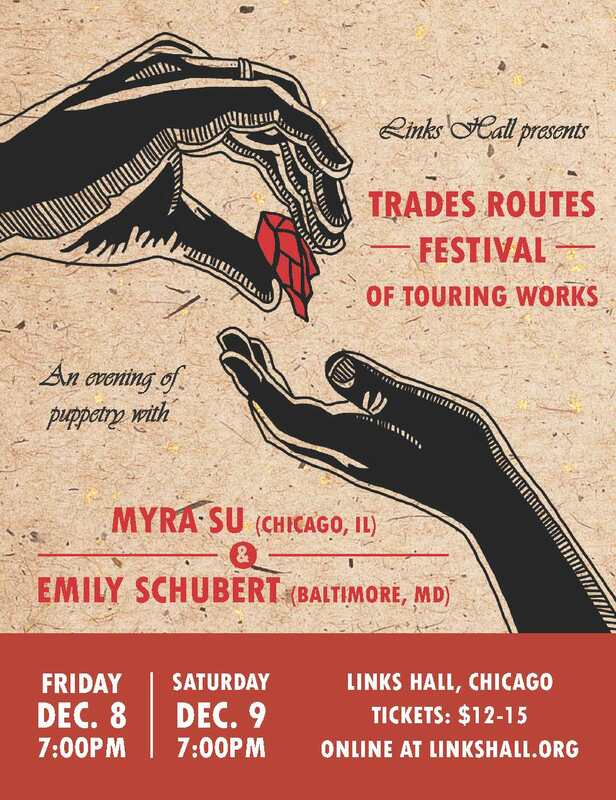 Each local artist will select an out of town partner they would like to host in Chicago and split a bill with during our festival, and each exchange project will be given a $1,500 travel stipend so that the Chicago artist can go touring to their partnering artist’s hometown.